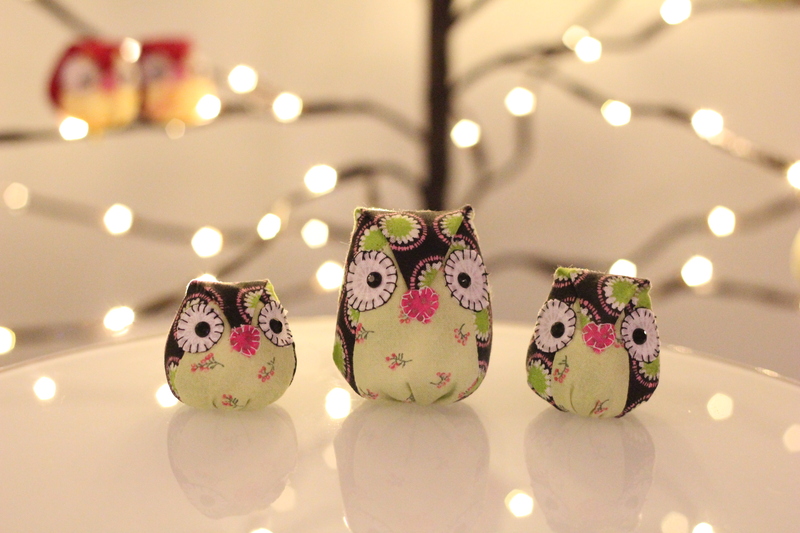 New Happy Owls are on sale! They are adorable and make a perfect gift for any occasion or to decorate your home! Check them out at my Etsy shop at http://TechiePrincesa.etsy.com.